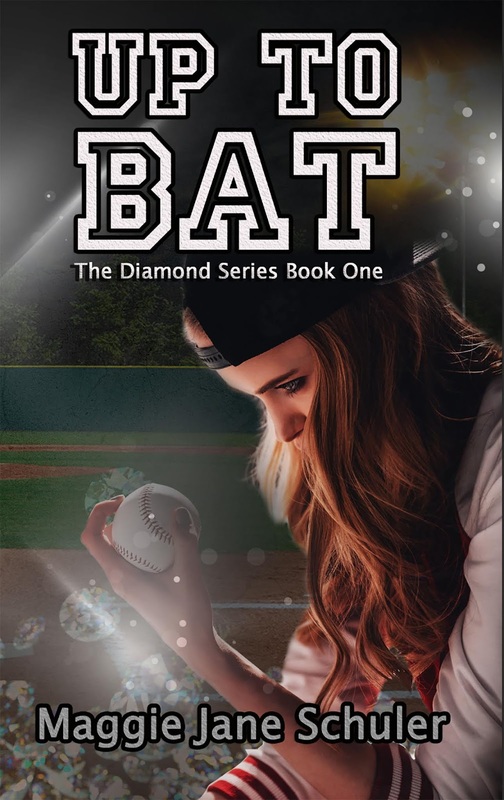 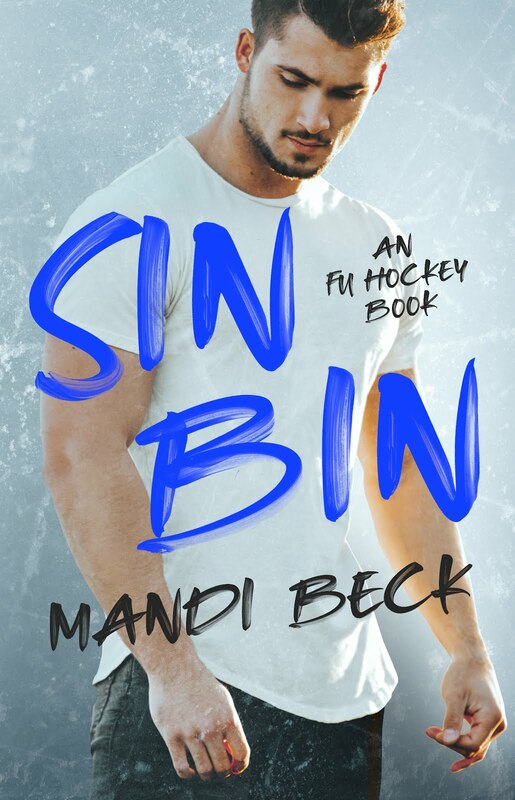 This entry was posted in Fiction, New Adult/NA Romance, New Releases, Romance and tagged college love story, college sports romance, contemporary new adult love story, kindle NA fiction, kindle NA romance, kindle NA sports romance, kindle sports romance, new adult love story, sports love story on February 2019 by writinstuff. 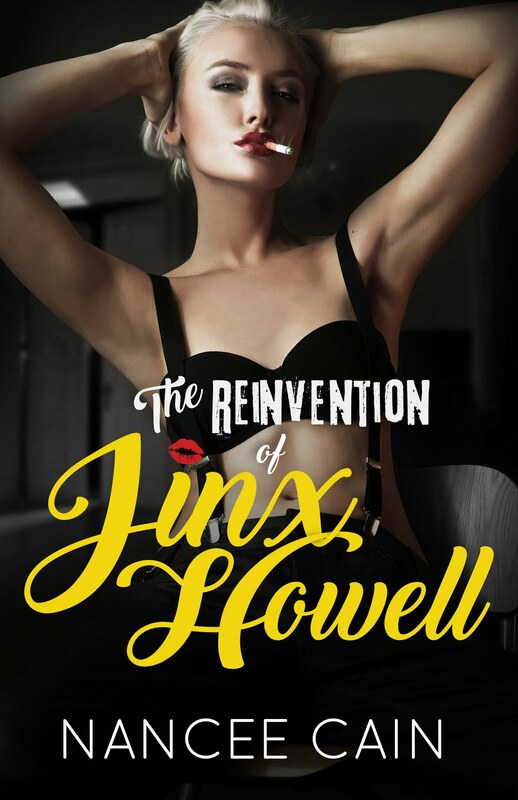 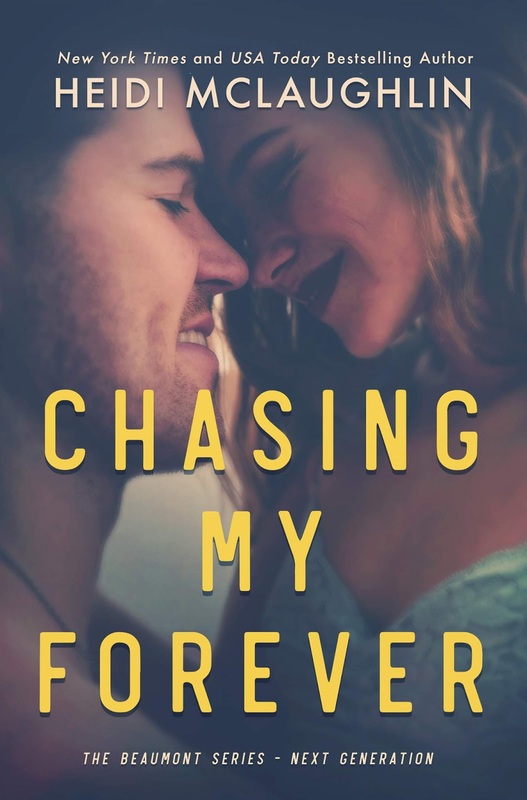 Wall Street Journalbestselling author Ilsa Madden-Mills returns with an all-new swoon-fest of a novel about what happens when you look beyond labels and take a chance on love. 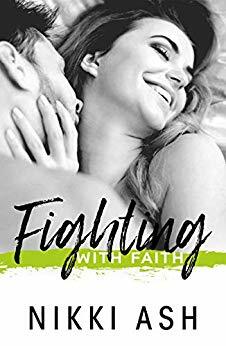 This entry was posted in Blog Tours, Fiction, New Releases, Romance and tagged college love story, contemporary romance, football love story, kindle college NA romance, kindle NA romance, kindle new adult romance, kindle sports romance, new adult college romance, new adult love story on November 2018 by writinstuff. 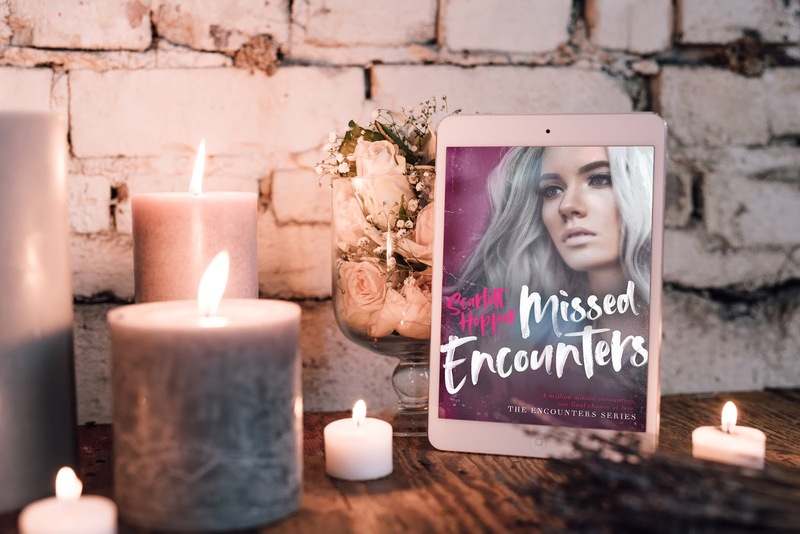 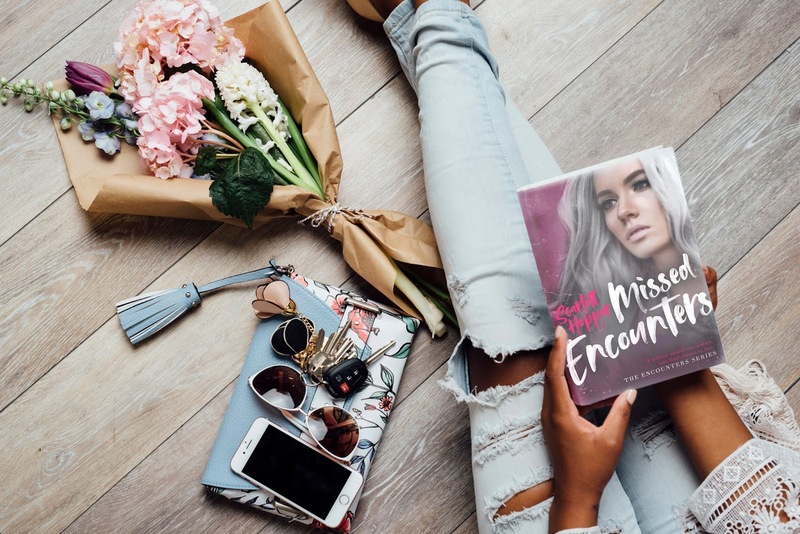 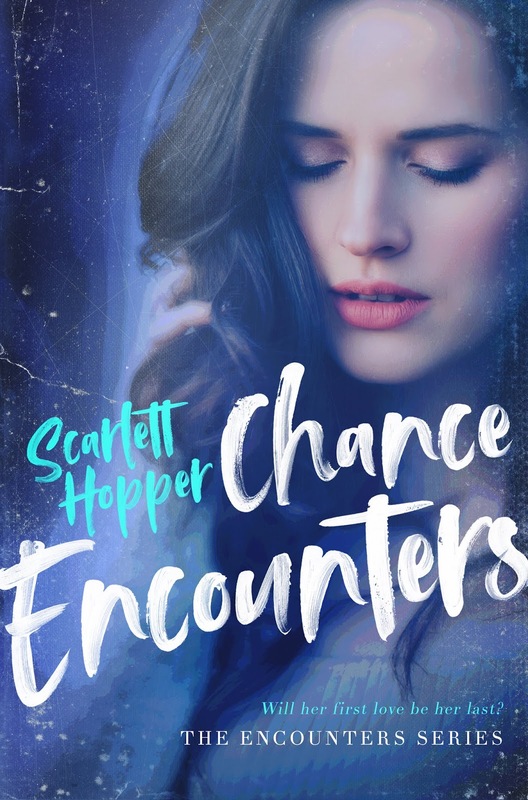 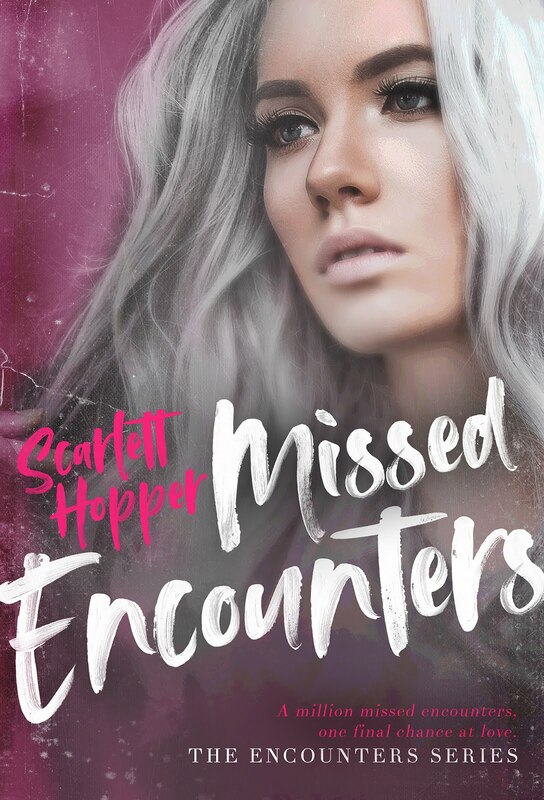 This entry was posted in Blog Tours, Fiction, New Releases, Romance and tagged college love story, college romance, contemporary romance, first love romance, kindle NA romance, kindle second chance love story, new adult romance, second chance romance on August 2018 by writinstuff.